Toronto, Ont. 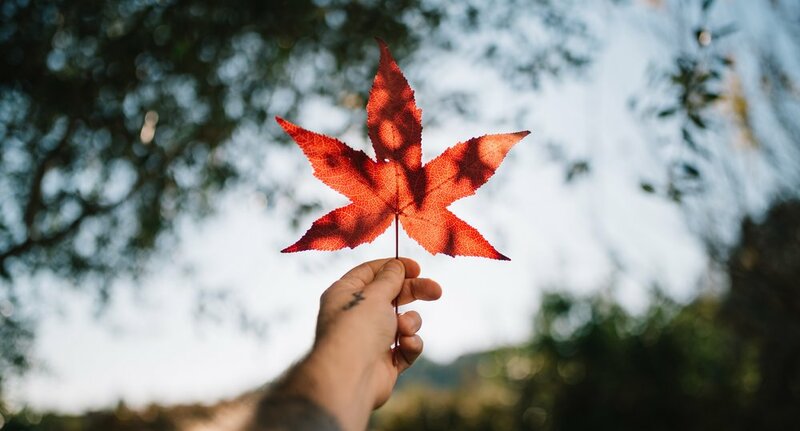 – In celebration of Canada Day, High Park Company™ (High Park) today announced the launch of CANACA™, its new cannabis brand celebrating Canadian roots, values and this historical moment in Canada as the country leads up to becoming the world’s first G7 nation to federally legalize cannabis through adult-use legalization. The CANACA product line will offer a variety of celebrated cannabis strains in whole-flower and pre-rolls. CANACA cultivars are grown by master horticulturists who are dedicated to sustainable practices. High Park expects to make the brand available across Canada starting October 17, 2018, the expected date of adult-use legalization in Canada. CANACA will further celebrate its homegrown pride by launching Canaca Commons™, a community where like-minded Canadians can celebrate their appreciation for local communities. Each year, CANACA will commit to funding local community causes that improve the everyday lives of Canadians. High Park Company, an affiliate company of Tilray Canada Ltd., was established to develop, sell, and distribute a broad-based portfolio of cannabis brands and products.